This section covers the garden machinery service and repair facilities offered by Garden Kit Ltd, Unit 2, The Old Sawmills, Colaton Raleigh, Sidmouth Nr Exeter in East Devon.We can repair your lawn mower, tractor mower, ride on tractor, chainsaw, hedgecutter, strimmer, brushcutter or blower Barrie Whittock, who has a lifetimes experience in agricultural and horticultural engineering carries out the work with the help of his daughter, Kirby. A real family business! 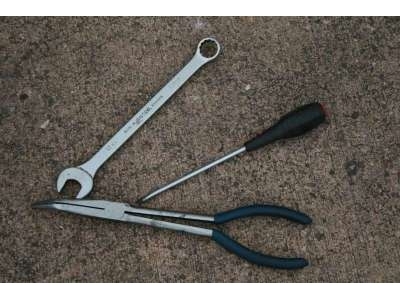 The workshop is one of the best equipped in the West Country with good lighting and modern tools. All work is guaranteed and machines will be returned to you spotlessly clean and fully serviced. All machines with the exception of Garden Tractors will be fueled with Aspen fuel during service to ensure that they start even after prolonged storage. Due to the increasing concerns regarding the safety of our employees and customers, our policy is that we no longer use ordinary 'pump' petrol in our workshop. We will only be using ASPEN FUEL from now on. 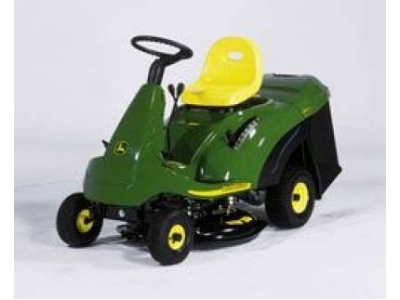 We offer a van collection and delivery service for your lawnmower or lawn tractor in East Devon covering places such as, Cranbrook, Exmouth, Budleigh Salterton, Woodbury, Topsham, Lympstone, Yettington, Otterton, Newton Poppleford, Westhill, Aylesbeare, Ottery St Mary, Sidmouth, East Budleigh, Salcombe Regis, Weston, Branscombe, Honiton, Exeter, Beer and Seaton. There is a small charge for this service, please call 01395 567514 for details. Please note that the standard charge for collection of ride on mowers is only for collection of functioning machines from a driveway or garage, by the van driver. Machines that need recovery from obscure locations, or that have flat tyres or are otherwise immobile will need two of staff, one of whom wiil be a technician and charged accordingly with a minimum of one hour, labour each. 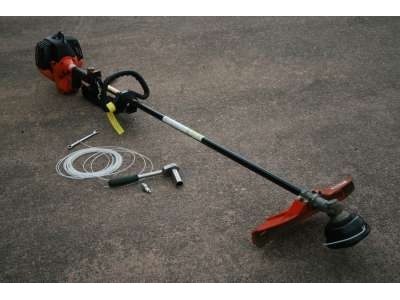 Lawnmower services fall into several categories as listed below. 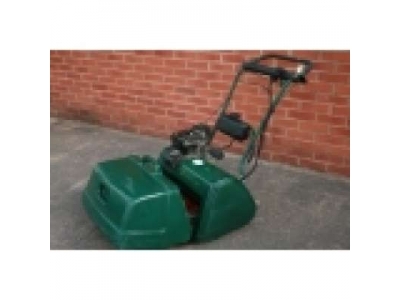 All service work is carried out to a very high standard and mowers are thoroughly cleaned. The price shown is for a standard service and includes the Labour and VAT. Any additional repair work and parts will be charged as necessary, but consent will be sought before proceeding with major work to your lawn mower. 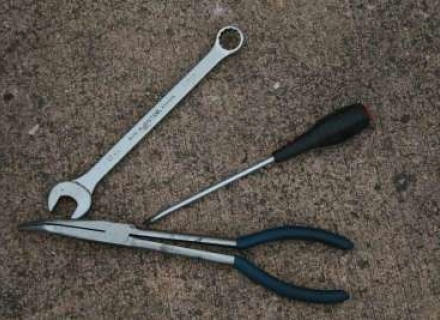 We offer repair and service to the East Devon towns and villages of Newton Poppleford, Aylesbeare, Yettington, Woodbury, Budleigh Salterton, Exmouth, Sidmouth, WestHill, Otterton, Ottery St Mary, Honiton, Beer, Branscombe and Seaton. Tractor services are priced according to the size of the tractor and fall into two general categories as listed. The quoted prices are for service work only and do not include any repair work over and above the standard service. Extra work can of course be done, additional parts and labour will be charged as necessary, but consent will be sought before proceeding. Powered Grass Collectors (sweepers) as used on Countax and Westwood machines are not included in the standard service price. We will happily service them at the same time but there will be an extra charge. We offer service and repair facilities to most small petrol powered machinery. 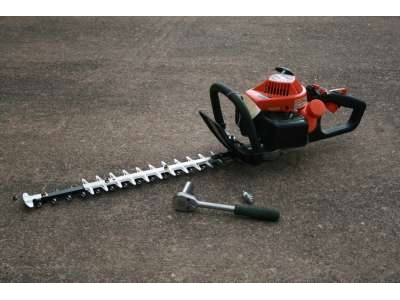 We service strimmers, brushcutters, chainsaws, hedgecutters, blowers and most other small 2 or 4 stroke machinery. 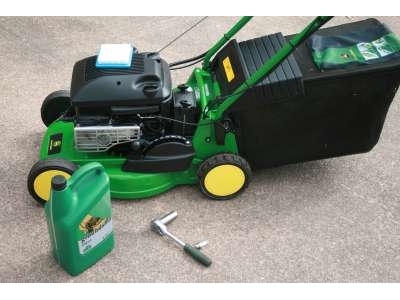 Service and repair of Cylinder type mowers. 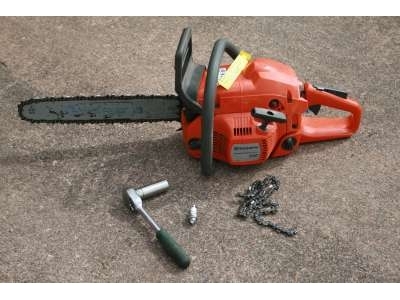 Costs for repair of garden machinery. Service costs for ride on mowers with a single cylinder engine. 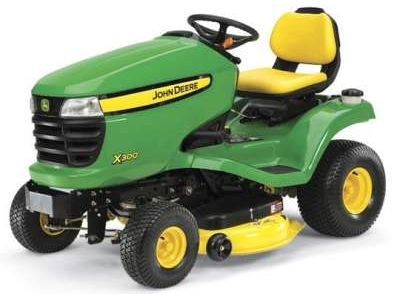 Service costs for ride on mowers with a twin cylinder engine.